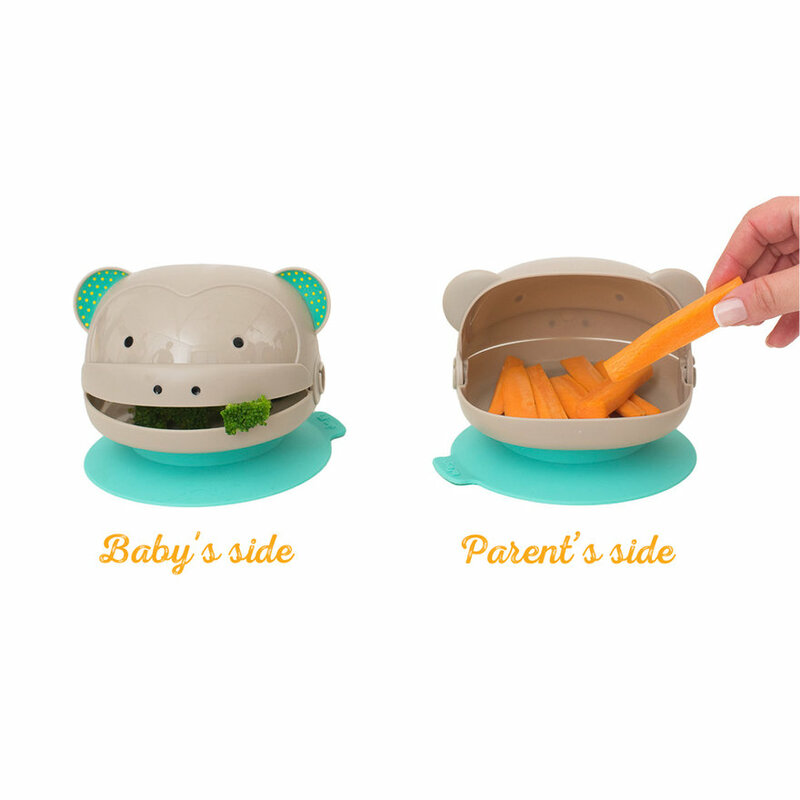 The Mealtime Monkey Hide & Eat—a baby's first plate for independent eating with finger foods! 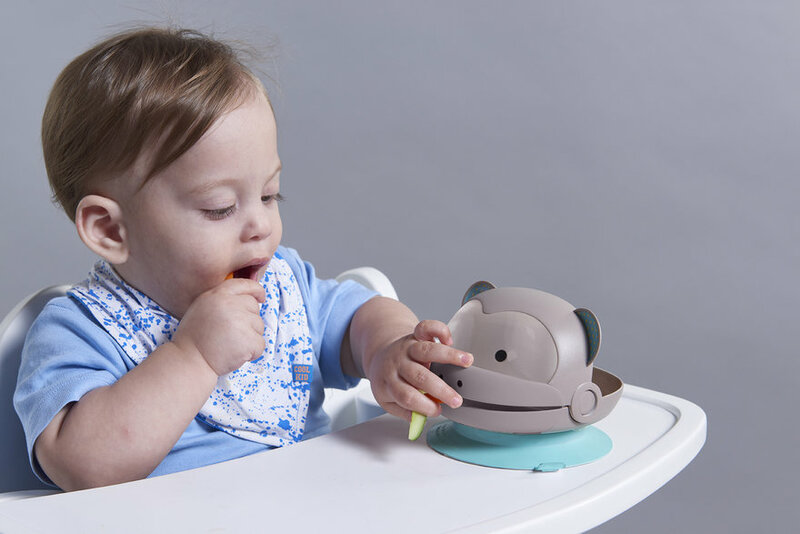 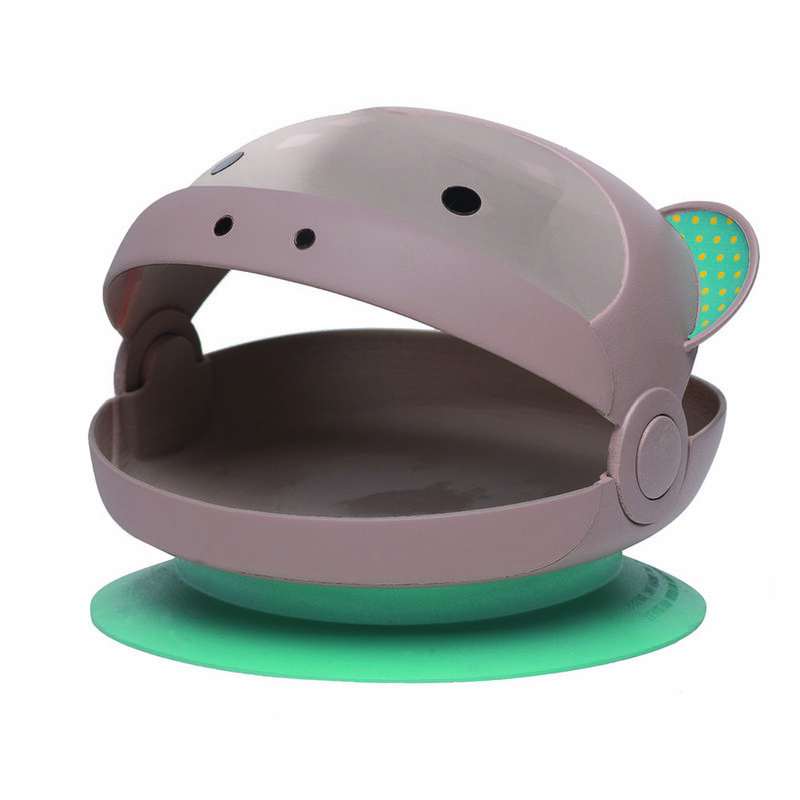 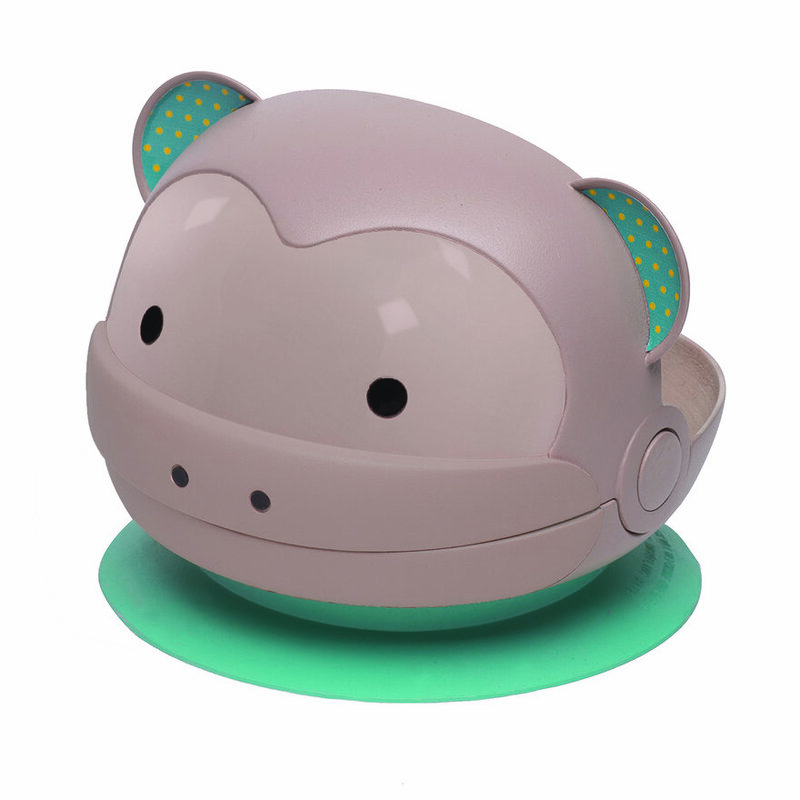 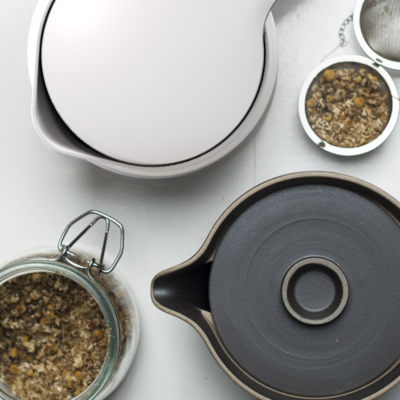 The monkey is designed to allow kids to have a cute dinnertime buddy that is associated as a toy rather than just a plate. 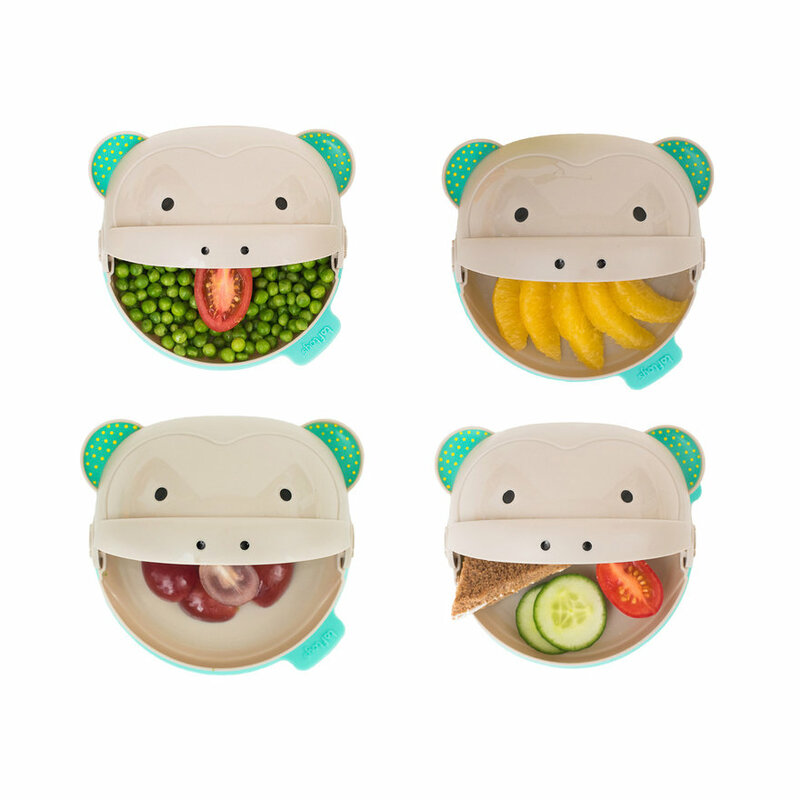 The friendly monkey encourages baby's exploration with solid food and provides the opportunity for playful interaction with their family at mealtime. 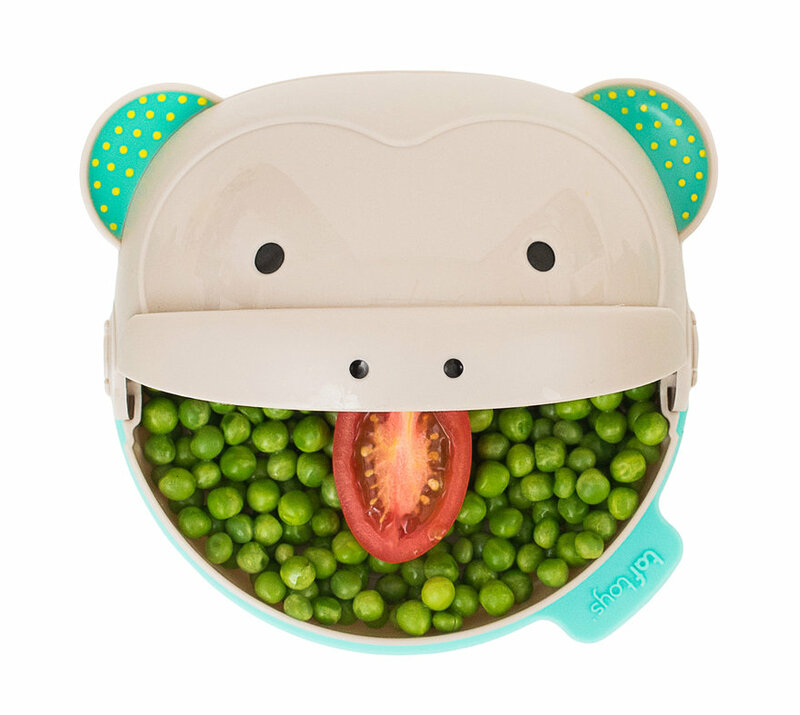 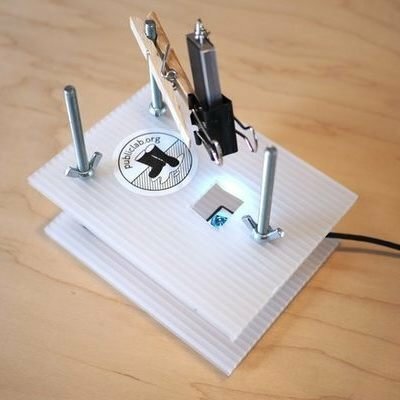 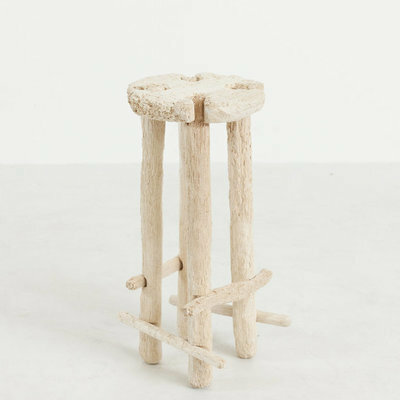 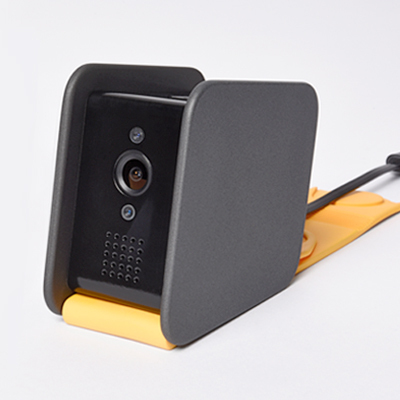 The monkey plate is based on peek-a-boo, which reinforces cognition and the gradual realization of object permanence, which is the existence of an object while being out of sight. 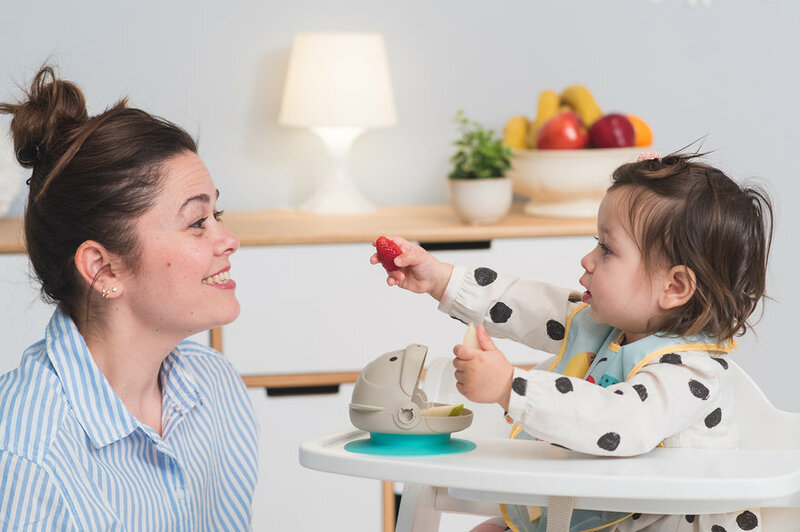 Using the mealtime monkey plate is a great way to promote and strengthen baby's motor and perceptual abilities, such as hand-eye coordination and fine and gross motor skills.